You want your lab to contribute to a better environment? Start saving on running costs! 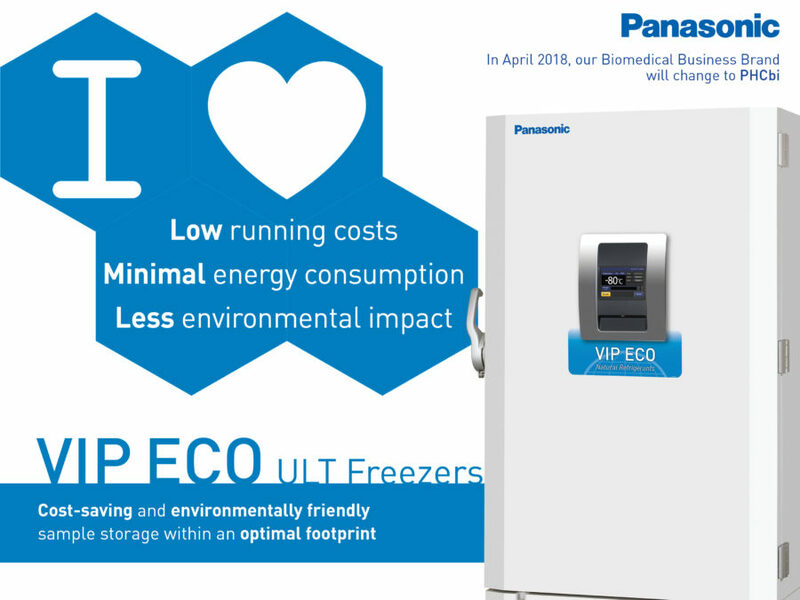 The Development of Energy Efficient Freezers has led to our most energy efficient VIP ECO ULT Freezer! Our IncuSafe CO2 Incubators offer the most precise and regulated environment to optimise cell culture outcomes and reproducibility. Introducing our most energy efficient VIP ECO ULT Freezer! IncuSafe CO2 Incubators: providing the most precise and regulated environment for cell culture Contamination of cell cultures from microbes or other cell lines is a constant threat in any lab. Earl's on MDF-U443-PE Biomedical Upright Freezer is now certified as a Class IIa Medical Device!